Is this "the best book about Apple so far"? Read it and find out! Jony Ive takes extra pains to keep his personal life private, but Leander’s book Jony Ive: The Genius Behind Apple’s Greatest Products shines a light in corners of Jony’s life and at Apple HQ that few have ever seen, especially when it comes to Apple’s design processes. The book garnered praise from readers during its release last Fall, but we were super-giddy this afternoon to see that the world’s leading Apple analyst, Horace Dediu, just plowed through all 320 pages and says it’s the best book about Apple so far. Jony Ive by Leander Kahney @lkahney The best book about Apple so far. 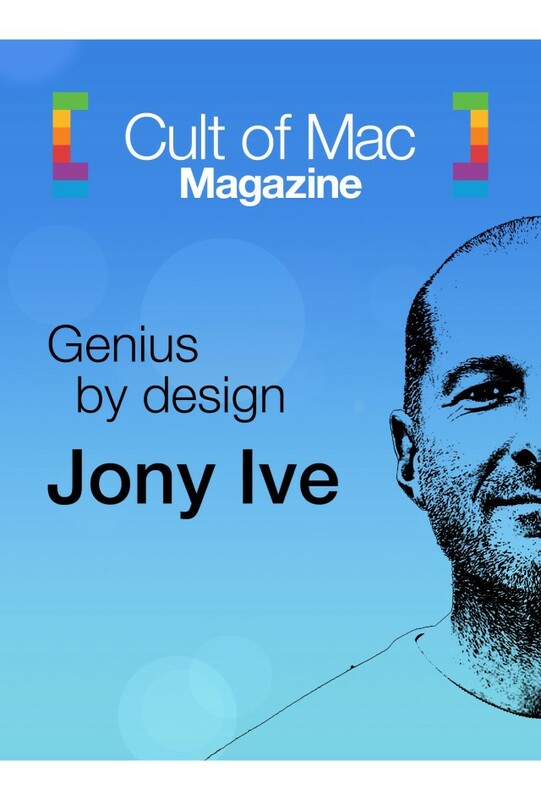 We’ve dedicated this issue of the magazine to Sir Jony Ive, the Apple designer whose imagination brings us all the gadgets we love. Inside, you’ll find an exclusive excerpt from publisher Leander Kahney’s brand-spanking-new book “Jony Ive: The Genius Behind Apple’s Greatest Products” along with the story of how Leander met Ive for the first time. (It turns out Jony is nice, especially to forgetful reporters.) The book excerpt takes you back to where it all began: in the UK where a young Jony started working with his father in the garage. As we do every week, we also bring you the best in new apps, picks from what’s worth your while in books, music and movies in iTunes and our exclusive Apple genius column delves into getting hired and what to do if you happen to find love while getting your iPhone repaired. Keep the feedback coming — we’re listening! Jony Ive. He’s the private man who some say is Apple’s own heart… and on our newest CultCast, our own Leander Kahney, with his new book Jony Ive: The Genius Behind Apple’s Greatest Products hitting stores Nov. 14th, reveals inside information about the design icon, and how he and his teams create the world-renowned products we all use every day. Plus, J.D. Power says, for the first time ever, Samsung tabs are better than iPads… we’ll debunk! Jonathan Zufi is an expert at taking beautiful photos of Apple products. 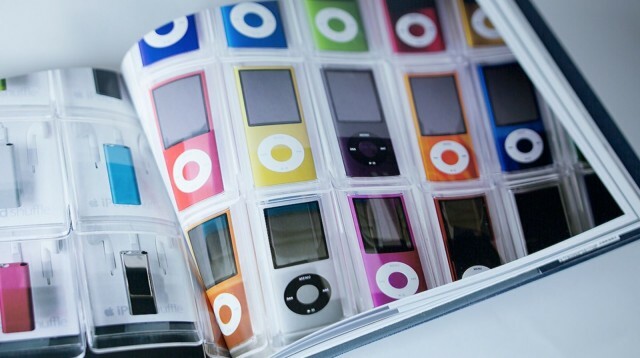 He’s been doing it at the Shrine of Apple for years, and now he has a new book out called Iconic: A Photographic Tribute to Apple Innovation. For an extensive, professional gallery of every Apple product imaginable, look no further. Zufi has assembled an immense tribute to Apple’s legacy that every fan of the company will appreciate. "You, go out and get me the softest mattress you can find!" Rather than associate Apple’s brand with Fox News, Steve Jobs decided to personally order all of Apple’s ads to be removed from the conservative TV network. 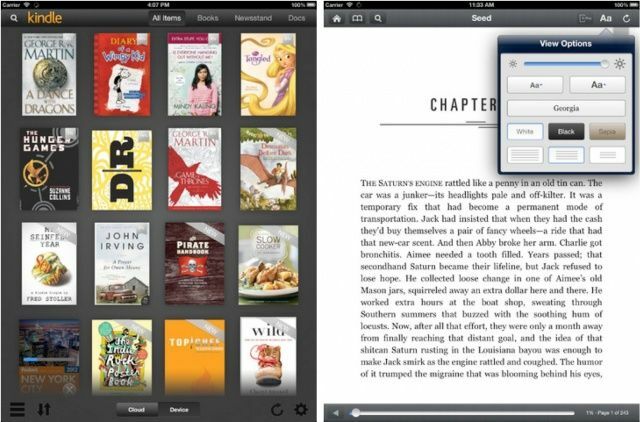 Amazon’s Kindle app for iOS hasn’t always been as accessible as Apple’s own iBooks, but that changed today with a new update that adds VoiceOver support, among other new accessibility features. Kindle will now read aloud over 1.8 million books, allowing those who are visually impaired to kick back and listen to their favorite titles. If you’re a frequent user of the official Nook app for iOS, then you’re going to love its latest update. In addition to support for high resolution magazines on the iPad, version 3.4.0 introduces support for Nook Comics, more detailed imagery, better organization options, and lots more. 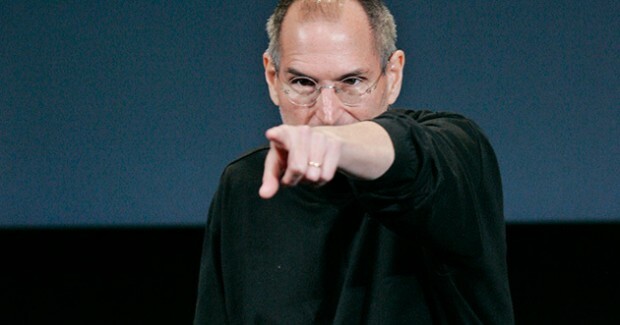 Tim Cook just had the best week ever, ya’ll! On our newest CultCast, we’ll tell you what President Obama did during the State of The Union address that had Mr. Cook blushin’ like a school girl. Then, the iWatch rumors are back, but this time, they may have some credence. We’ll tell you what we know. 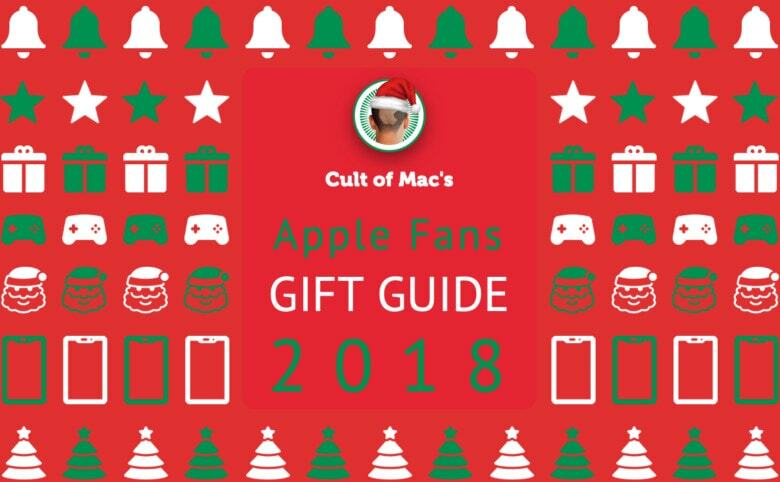 Plus, Cult of Mac Editor-in-Chief Leander Kahney tells us about his new Jony Ive book and we answer your Facebook queries in an all-new CultCastQNA. Eager to listen but not sure how? Easy! 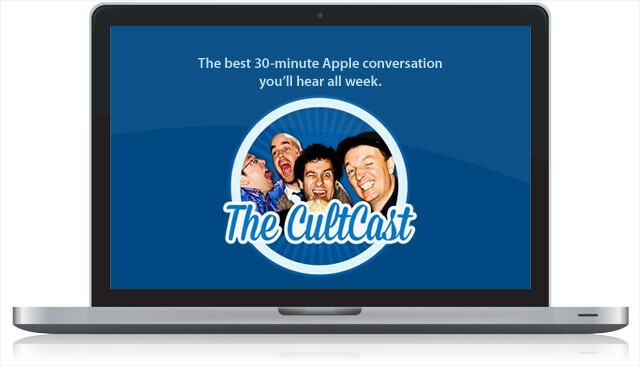 Subscribe to The CultCast now on iTunes, or easily stream new and previous episodes via Apple’s free Podcasts App. Show notes coming up next. Year in review lists are usually pretty exhausting, but with millions of apps to choose from in the App Store there’s a pretty good chance you missed some great new apps that came out in 2012. 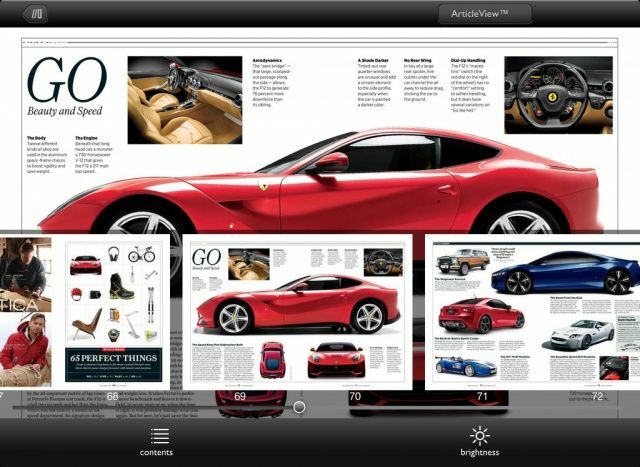 Apple just unveiled their App Store Best of 2012 page and it’s packed with goodies. 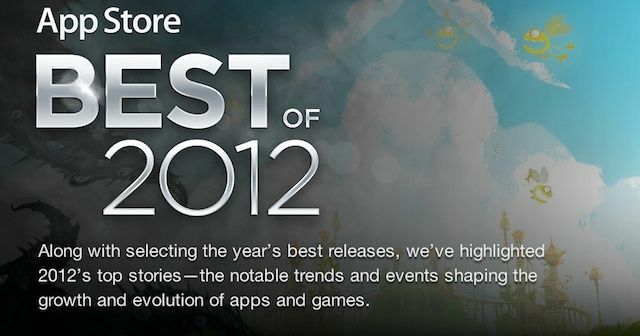 The App Store Best of 2012 is divided into numerous categories of apps so everyone will find something they enjoy. Apple didn’t stop with just the App Store though. The Best of 2012 list also includes selections from Music, Movies, TV Shows, Books, and even Podcast. You can check out all the goodies right here.